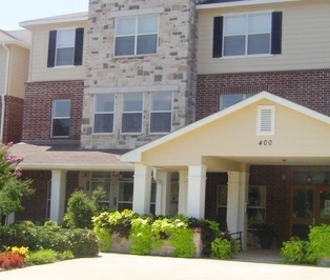 We invite you to The Arbors on Wintergreen Senior Living Apartments, DeSoto's leading apartment choice for Seniors aged 62 years and over. The Arbors offers all the benefits of small town living while still being conveniently close to both Dallas and Fort Worth. 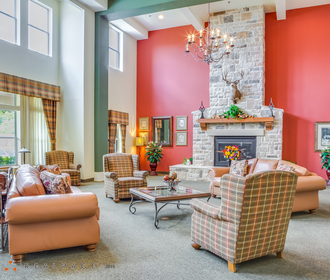 Our impressive, uniquely designed community offers so many amenities, including washer/dryer connections, a clubhouse with a large fireplace and a community with a kitchenette for special events! Additionally, we have an activities director, a library, a computer room, and scheduled transportation. 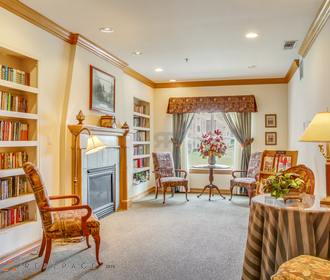 The Arbors on Wintergreen Senior Living Apartments - the way senior living is meant to be. Call us today! Individuals with a disability wishing to request a reasonable accommodation to complete the application process should contact the Apartment Manager at (972) 224-8920.